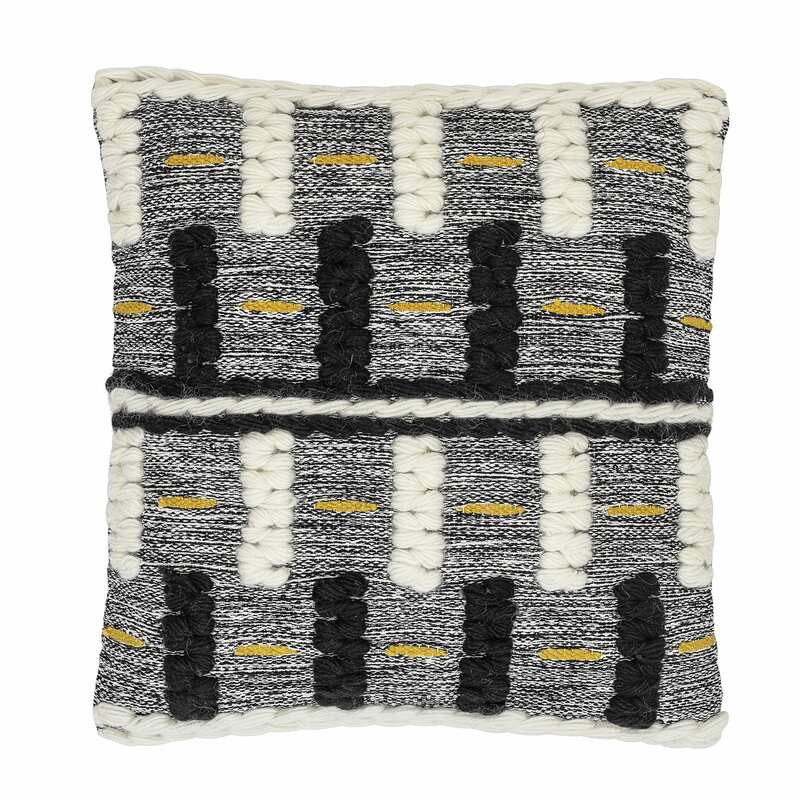 This is a stunning and tactile cushion that sets itself apart from your average coloured sofa accessory. Eye-catching, extremely stylish and a stand alone feature wherever it is displayed. The boutique is currently on holiday until May 20, 2019.